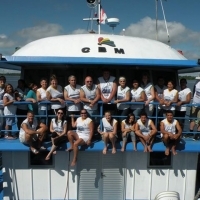 Our team has had many great experiences with Central Brazil Mission on several Amazon mission trips. Plans for a trip Aug 4-14, 2015 is in the works. You can contact Sherry Aufdenkamp or Dave Price for more information.